Apps are a part of our everyday life. If we want to know the weather, we use an app. Need to know how to get someplace, use Google Maps. Almost anything now uses an social media to navigate and direct our lives. Its no surprise then that addiction treatment centers and recovery resources also have apps. 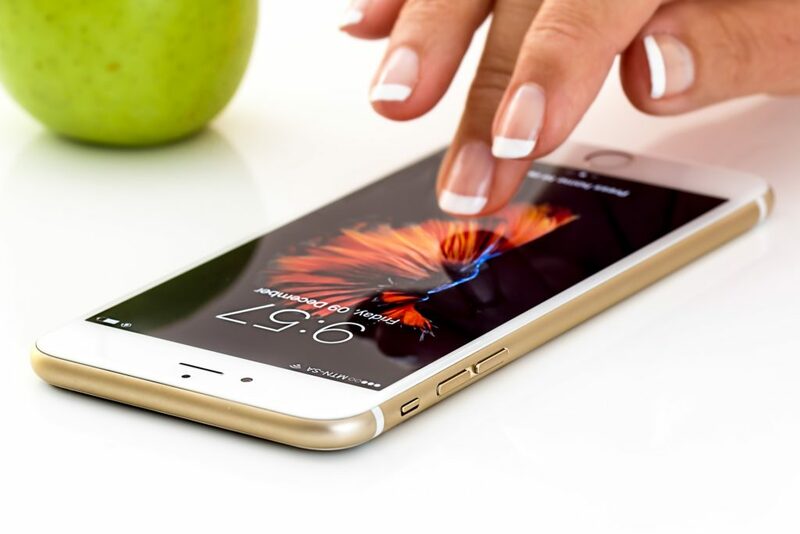 In a report by the Food and Drug Administration in 2014, stated that mobile health apps are being adopted almost as quickly as they are being developed . That equates to half a billion smartphone users worldwide are expected to use a health care application by the end of 2017. By the end of 2018 this report that over 3.4 billion smartphone and tablet users will have downloaded mobile health applications. Apps are extremely helpful in aiding in recovery as people tend to have their phones with almost all of the time. They are not to take the place of face-to-face treatment though and are not designed to provide addiction treatment in full, just supplement. Here is an over of apps that support addiction recovery. This social app supports recovery by allowing the user to find, chat, and meet up with other people in recovery. It uses your phone’s GPS and allows you to see others nearby who also use the app. You are able to remain anonymous within the app. There is also a newsfeed where members can share quotes, updates, and pictures. 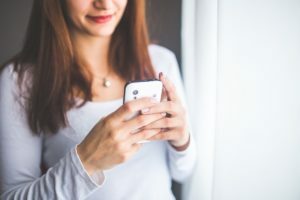 During moments of urges or cravings, there is a ‘Burning Desire’ button that users can use to connect with other sober peers in the area who can support them. A GPS locator can also interface with facilities in the area to offer in-person meetings. A treatment program portal is available for alumnae of treatment programs. There is also a feature where you can identify if you are at risk for using/drinking or are needing a ride to a 12 step meeting/program. This app is free for both iPhone and Android users, but if you want the premium options it is $3.99. This a free app that is working to combat the social media addiction that is arising in our society. It works on both smartphones and tablets and helps keep your device from constantly distracting you. It is considered a productivity tool that will aid in helping a person stay off their phone and stay focused. It also allows you to remotely lock your family members phones. It will deliver auto response SMS texts to let others know you are busy, but emergency calling is accessible with this app. This is a free app developed to help the user set up a support circle with other people in recovery from substance addictions. The circle you set up can include 10 people and allows you to ask questions, report triggers and gains support. The people in your circle can see how you are doing, respond to questions, and offer support and encouragement. There is also a panic button feature that lets your circle know you need immediate help. This uses lights on your phone to keep you accountable in your recovery. When you log daily, you are greeted with a green light that supports your recovery, a yellow for a warning, and red for symptomatic behaviors. What the user enters is stored and can be emailed to a family member, sponsor, or treatment team. It can track triggers over time, log multiple issues and is user friendly. It also offers games and rewards as positive reinforcement for recovery and is customizable based on activities selected within the app. This app is available on iTunes and is $1.99. Addiction-Comprehensive Health Enhancement Support System (A-CHESS) is an app that is for people recovering from alcohol abuse. It tracks and alerts the user if they are nearing a favorite bar or liquor store. It includes a panic button that notifies peers and provides distraction, monitors risk of relapse, sets frequent reminders about recovery goals, allows the user to communicate with a care manager, and communicate with others in recovery. A-CHESS also allows for when a person leaves treatment they can input their location and other details so that when they are near an at-risk location the app will sound a warning. If the GPS picks up that they are going to an at-risk location or very near, it will offer an immediate Face Time with a counselor. This is an app that provides access to the Big Book, highlighting stories, topics and allows for sending notes of encouragement to other members of the app. It keeps a sobriety calendar, prayers for morning and night, allows the user to reach out to contacts and map routes to supports location. In conclusion, there are various apps that are free or low-cost to individuals who are seeking addiction support recovery. These apps seem to have similar themes, with support being the main focus of many of them. Having support at your fingertips and often immediate can be a huge release for individuals working to maintain sobriety for an addiction.